What's he listening to? 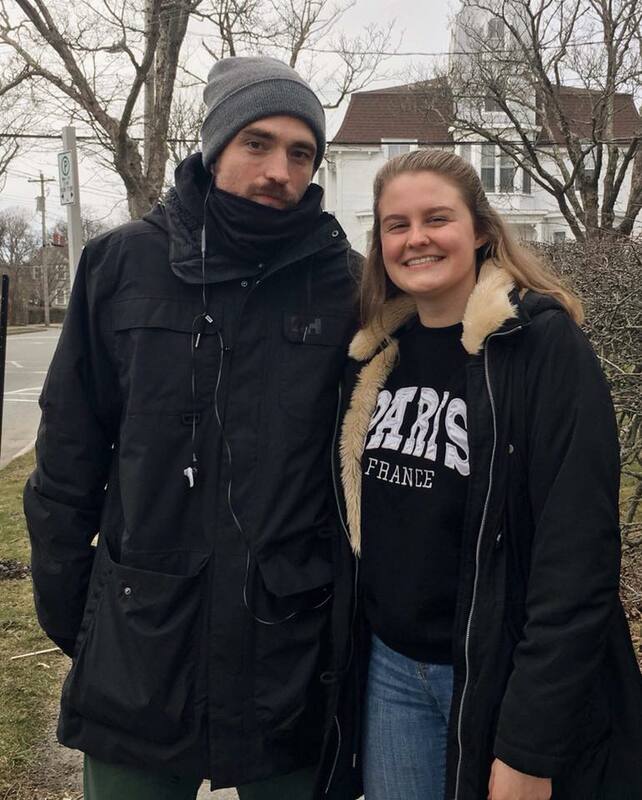 Did he take out his earbud because he heard a devoted fan keening nearby? And then he graciously paused his tune time to give this fan a moment of a lifetime? What's he got in his pocket? Something heavy? So many questions.